The many exhibits, photos, documents and lovingly designed layouts displayed at our model railway museum will give you insights into more than 100 years of model railway development. The TILLIG-Railway museum also offers regularly changing exhibition topics, so it is always worth visiting us again. If you are looking for handmade samples of new shapes and designs that are not yet available commercially, you may find them at our store. Yet, that is not all. On the upper floor of the Modellbahn-Galerie, a training and seminar room was established, in which all kinds of events and seminars will be offered to model railway enthusiasts in the future. Besides, you as model railroader have the option to purchase models and spare parts for your own collection at our store. And of course, you are welcome to use our in-store customer service and the TT-Club info point. 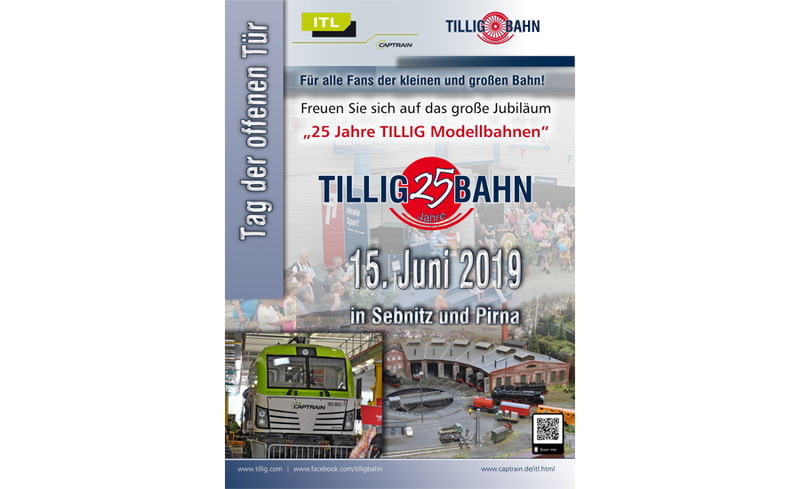 Die Modellbahn-Galerie ist Montag bis Samstag geöffnet.